It is safe to say that people are still buying new cars per month despite the ever-increasing price of fuel and our fragile economy. 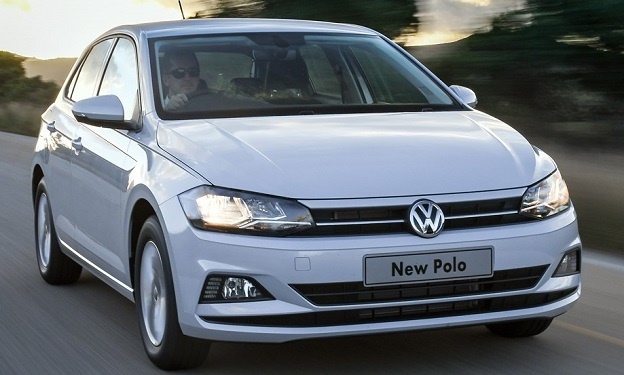 Gauteng, KZN and the Western Cape have seen healthy numbers for the month of May, compared to places like the Free State, North West and Northern Cape where passenger cars aren't that much in demand, mostly because of population tallies being a key factor. 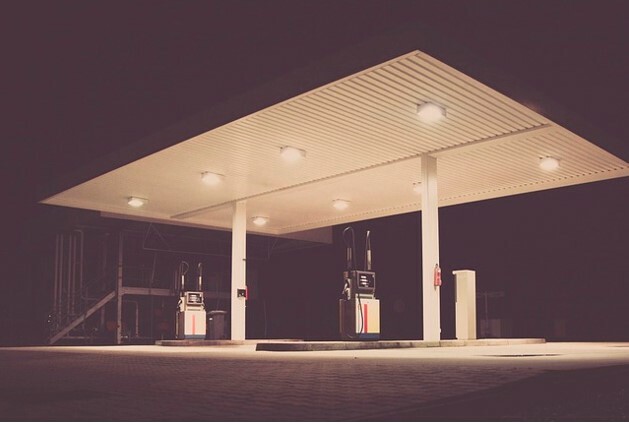 While countries and indeed companies around the world are shunning so-called “dirty diesel”, it seems South Africans continue to embrace diesel-powered vehicles, according to new data from AutoTrader. 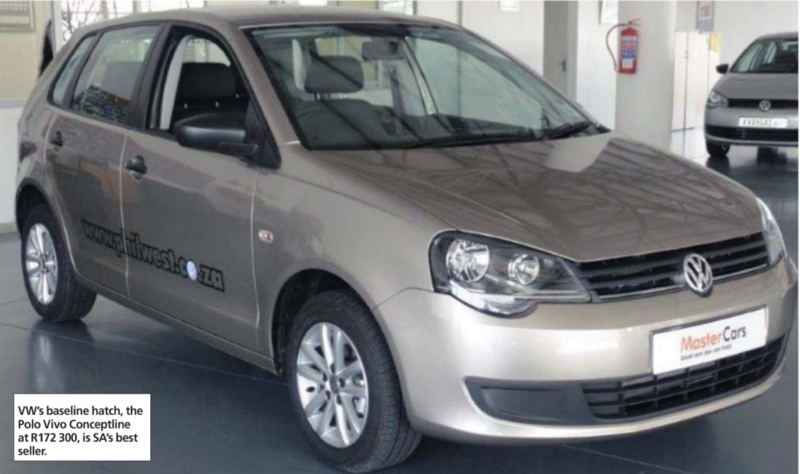 Analytics group Lightstone recently released a report detailing the value of the type of second-hand car you can afford based on your monthly salary in South Africa in 2018. Car sales by province: Where are South Africans buying cars? 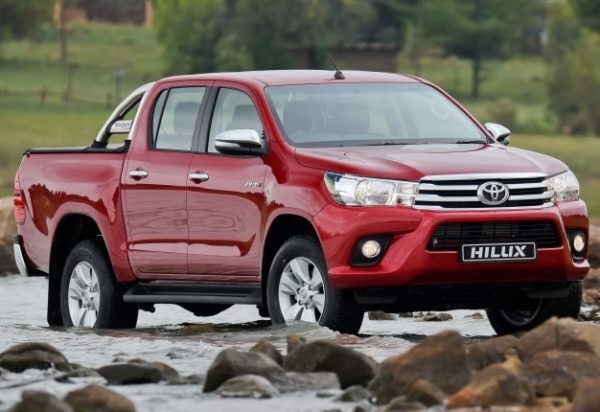 Despite fewer selling days in March due to public holidays, the new vehicle industry made an upward swing, with a total of 49 233 new vehicles sold. 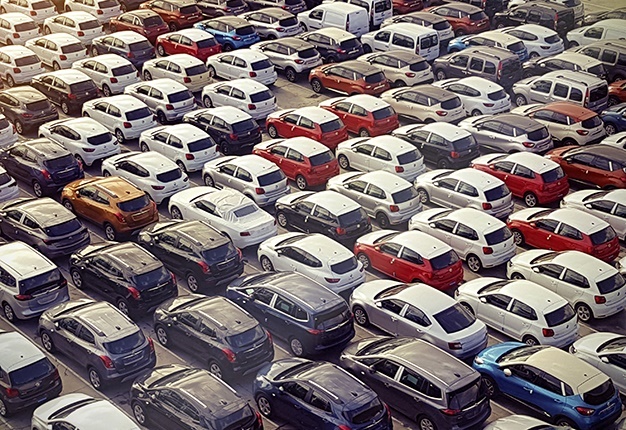 Research and data group Lightstone has published a new report showing how South Africa auto export industry has changed since 1994 – which car brands we’re exporting, and which countries are getting them. Although South Africa has seen its share of economic hard ships in the last several years, the Automotive Industry on the other hand increased exponentially since 1994. The most popular vehicle colour in 2017 was white, followed by silver and grey, according to Lightstone Auto. 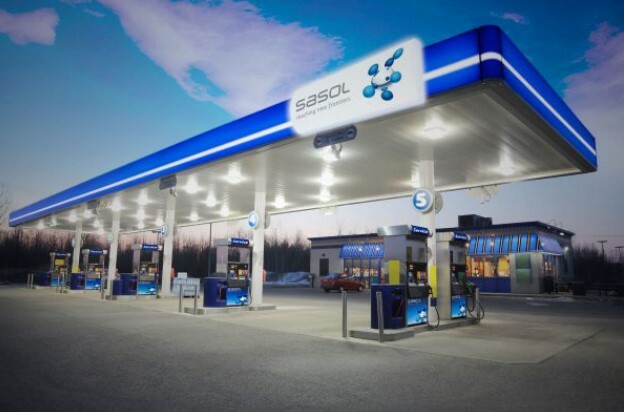 New data shows which service stations and destinations in South Africa proved to be the most popular for travellers over the December festive season. 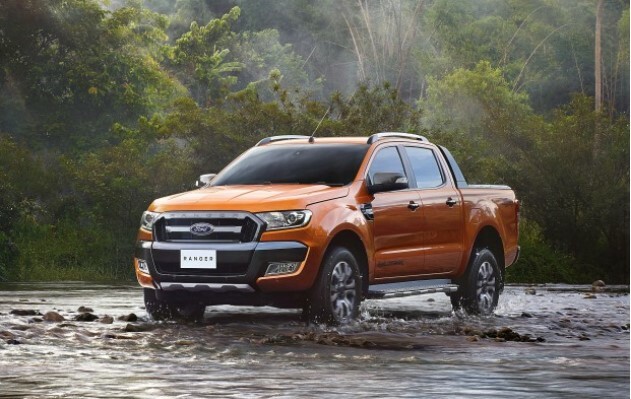 Whether it is to navigate a potholed terrain, facilitate the type of work you do, or to cater for your outdoor oriented lifestyle, the bakkie has long been a popular mode of transport in South Africa. 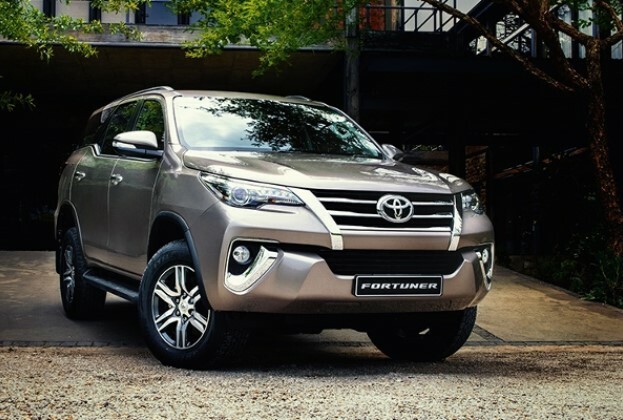 Data group Lightstone has provided the sales figures for vehicles in South Africa for 2017, showing which brands and makers topped out as the country’s favourite sport-utility vehicle (SUV). 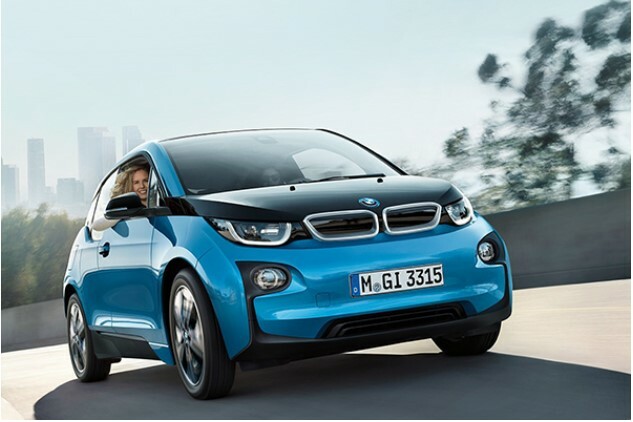 New data from analytics group Lightstone shows that 375 electric vehicles have been sold in South Africa since the inception of electrically powered vehicles (EV) in the country. 2017 was a tough year for South Africa’s economy, which fed into all sectors of the market. Low consumer and business confidence led to low economic activity, which ultimately pushed the South African economy into a brief recession in the second quarter of the year, as households came under financial strain. 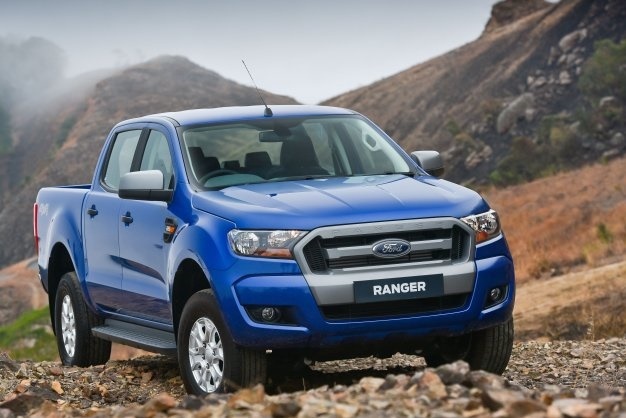 New data from Lightstone shows the rise in popularity of the double cab bakkie in South Africa over the past several years. Toyota is weer die topverkoper van passasiers- en ligte handelsvoertuie in November. Volgens die jongste motorverkoopsyfers wat Lightstone Auto gistermiddag uitgereik het, het Toyota in November 11 441 voertuie in Suid-Afrika verkoop. 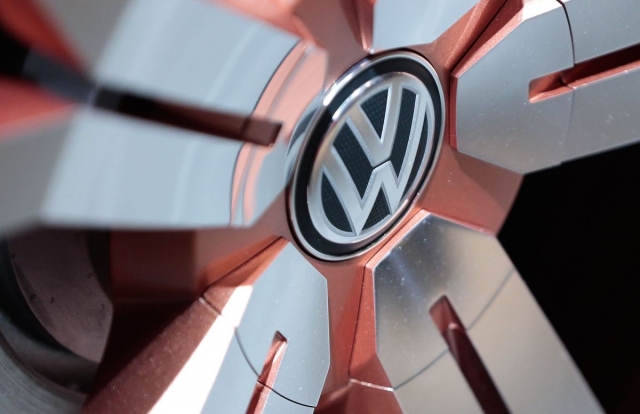 Hy word gevolg deur Volkswagen en Ford, wat mekaar opkeil vir die tweede plek. Publikasie: RAPPORT SAKE24 - Son 30 Julie 2017. Europa neem voortou, hier pla pryse, infrastruktuur. Terwyl Westerse lande verwoed teenmekaar meeding om die einde van die binnebrandenjin aan te kondig, is Suid-Afrika nog louwarm oor elektriese motors, waarvan slegs 100 verlede jaar hier verkoop is, volgens syfers van Lightstone Auto. 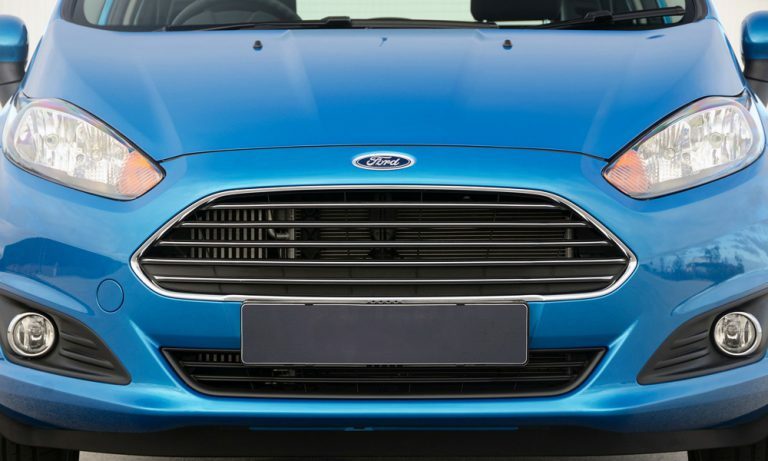 Research by analytics group Lightstone in 2016 showed the value of the car you could afford on your monthly salary in South Africa – this is how much more you would need to earn now to afford the same vehicles. Europe has access to a catalogue of impressive performance cars built and developed on its own soil, which is why it may come as somewhat of a surprise that the best-selling sportscar in its market in recent times is actually American. Pretoria - The administrative capital of South Africa also happens to be the car crime capital, with the heart of the Pretoria CBD having recorded the highest number of vehicle-related crimes, followed by Sunnyside. Does crime pose a threat to sustainable economic activity? A home is more than a house and the land on which it is built, it is a place where memories are made and a safe place in which we can genuinely express ourselves. Consequently, the choice of home and its location are decisions that need to be carefully considered. 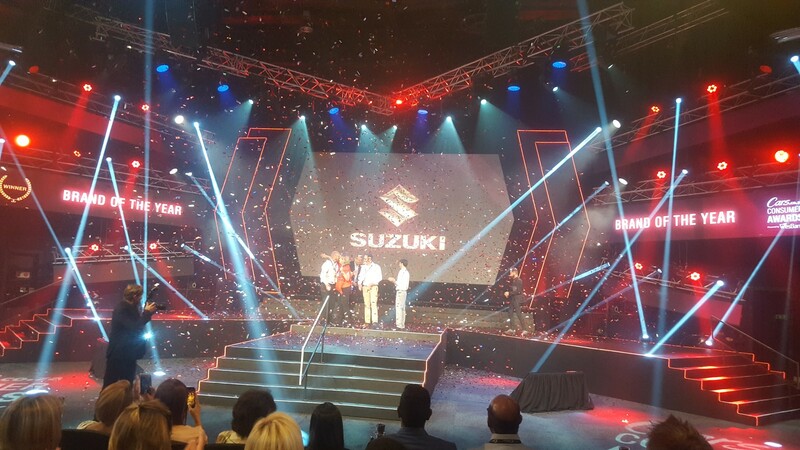 The 2016/17 Cars.co.za Consumer Awards programme – powered by WesBank – concluded with the announcement of the thirteen best-considered new purchases in their respective categories of the South African new vehicle market, as well as the overall Brand of the Year, on 19 January 2017. 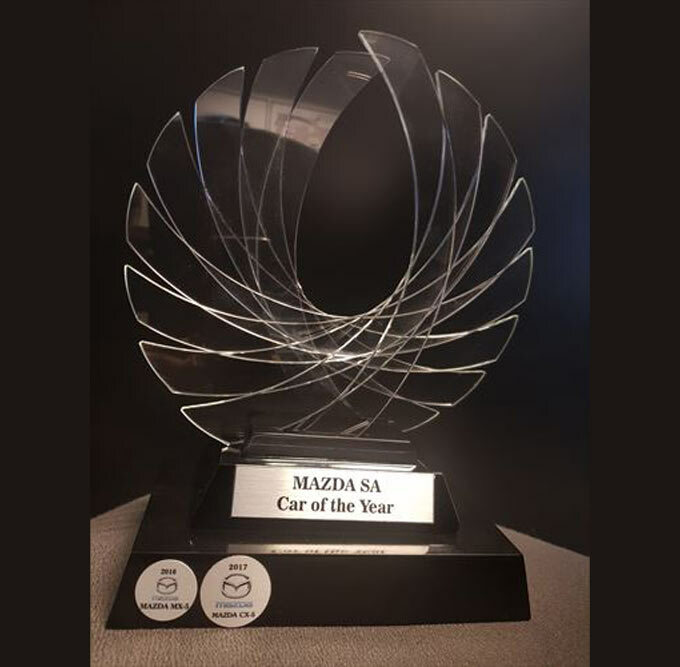 Established to be the most prestigious, credible and influential awards programme in the South African motor industry, the second iteration of Cars.co.za Consumer Awards was distinguished by two significant factors: it was backed by the biggest provider of vehicle finance in South Africa and, in conjunction with the 13 judges’ scores, the findings of the Cars.co.za’s Owner Satisfaction Survey (in association with Lightstone Consumer) had a substantial (50%) weighting on the final results, excluding the Brand of the Year award, which was based entirely on the Survey data. 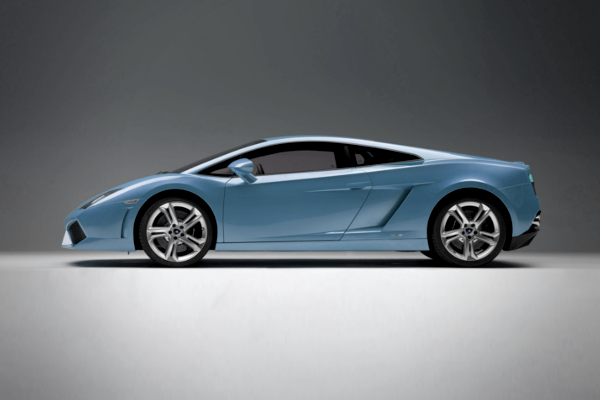 Research and analysis group Lightstone Auto has published a list of the most expensive cars in South Africa as at the end of 2016. 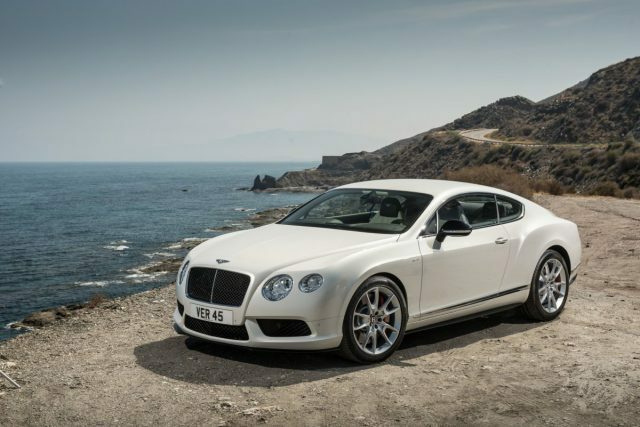 According to Lightstone’s data, the 20 most expensive cars in the country come from only five manufacturers – Ferrari, Bentley, Mercedes-Benz, Land Rover and Porsche. 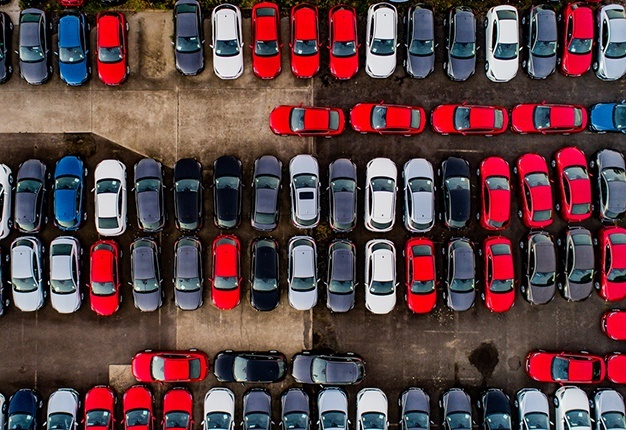 Research by analytics group Lightstone shows the value of the car you can afford on your monthly salary in South Africa. Do you know what salary you need to be earning to purchase a property and a car in a particular area of South Africa? 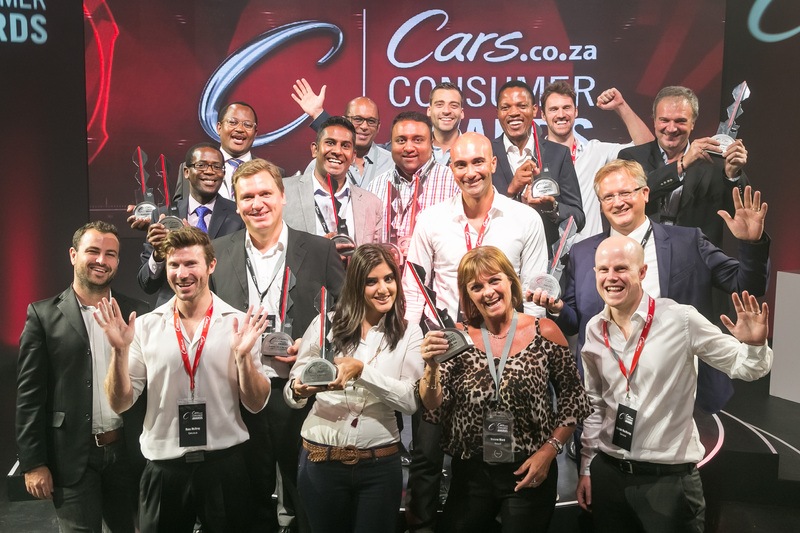 The winners of the annual Cars.co.za Consumer Awards were announced at an awards ceremony at Shine Studios in Johannesburg last night (Thursday 14 January 2016.) 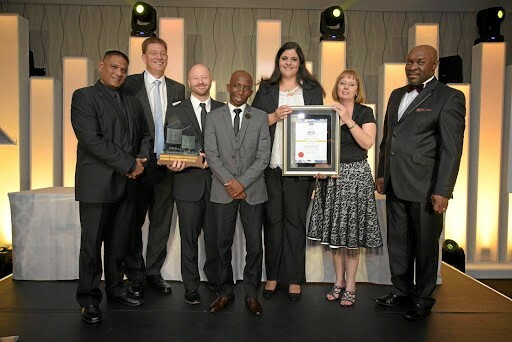 The awards recognised the best cars available in the South African market across various categories, using a unique, multi-faceted judging process, including valuable consumer input, and analysis by Lightstone. 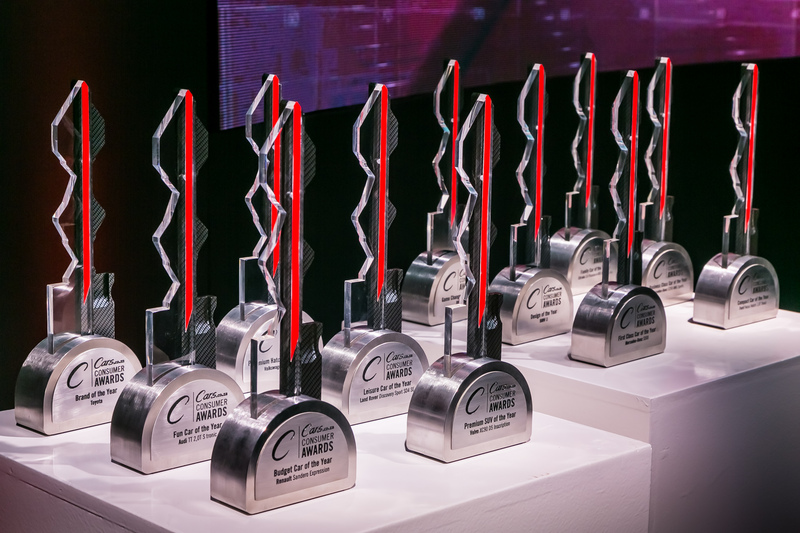 The Cars.co.za Consumer Awards was established to be the most prestigious, credible and influential awards programme in the South African motor industry. 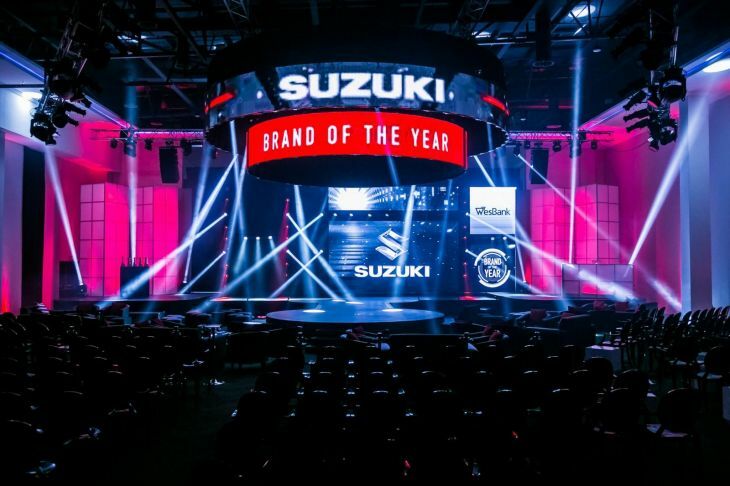 It recognises nine vehicles that represent the best-considered new purchases in their respective categories of the South African new vehicle market and names three special category winners: Game Changer, Design and Brand of the Year. 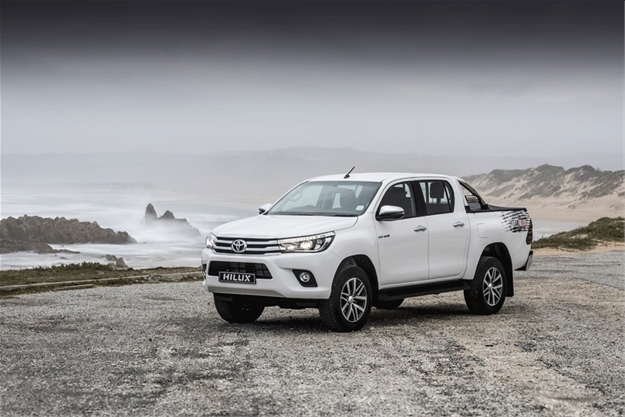 Of all the trends we’ve analysed in the South African auto space over the past year, one of the most noteworthy is that of pick-ups and 4X4’s which has revealed some rather interesting trends when it comes to different preferences for this vehicle type. The latest Lightstone data looks at weighted average fuel consumption of vehicles between 2006 and 2015, and it is interesting to note that vehicles across the board have streamlined processes and efficiency to provide motorists with more bang for their (fuel) buck. 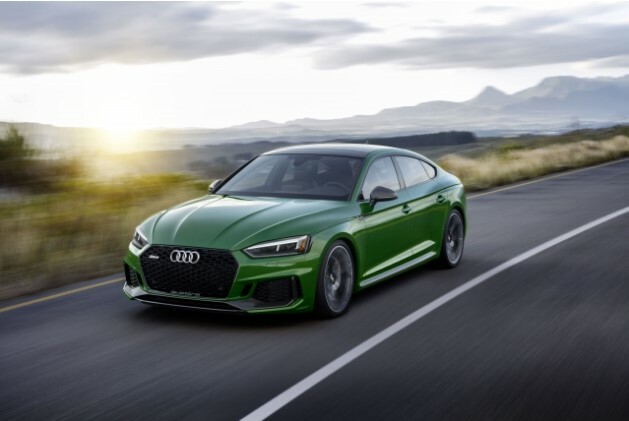 Weak new vehicle sales, together with the 1.3 percentage contraction in gross domestic product (GDP) in the second quarter and the drop in the latest purchasing manager's index, are signalling that South Africa's economy is already in recession. 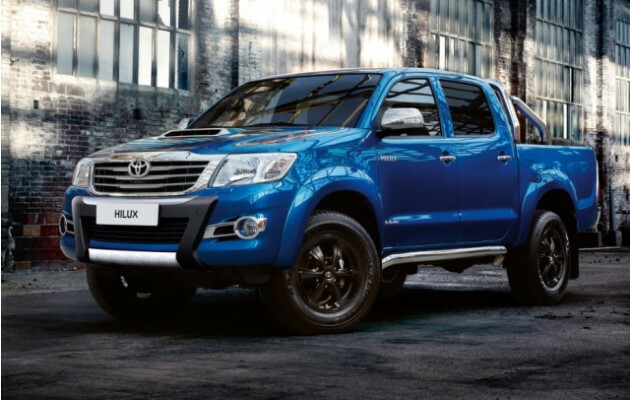 South Africa's vehicle sales took another knock in August as the weak economy weighed down the local market while exports continued to surge. 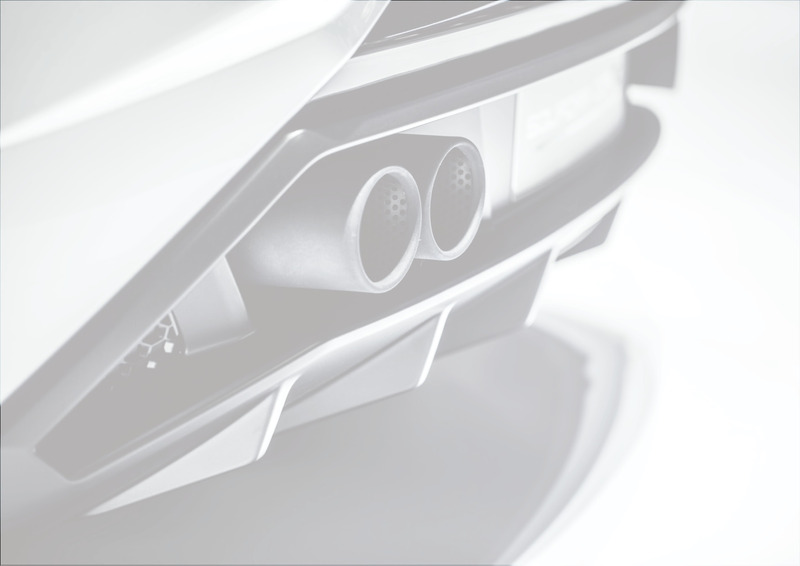 The latest data from Lightstone shows that white is still the most preferred colour when it comes to vehicle purchases between women and men. When looking at colour car preference between 2010 (where white, silver and black were the most popular choices) and 2015 (where white, silver and grey cars are at the top of the list) there isn’t much difference. Of all of the white colour cars purchased, approximately 43% of them are owned by females, which is not far off from their male counterparts who own 57%. 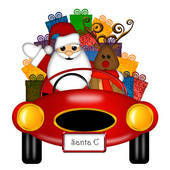 When it comes to silver colour vehicles, females own about 44% and males own 56%. 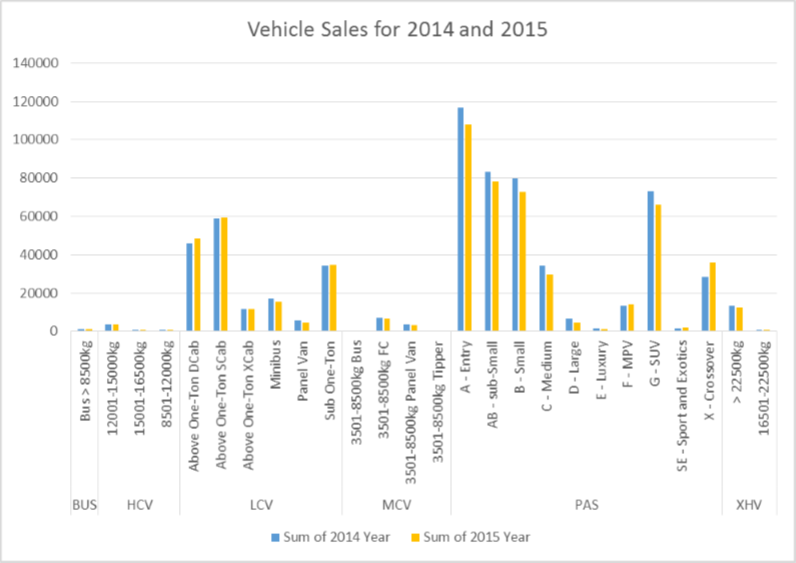 Vehicle and home buying patterns changing in South Africa. Lightstone unveils app to curb vehicle crimes. 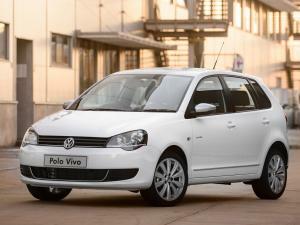 Used vehicles cheaper to purchase in SA's main provinces.